The lodge with its circle driveway makes coming and going with snowmobiles easy. 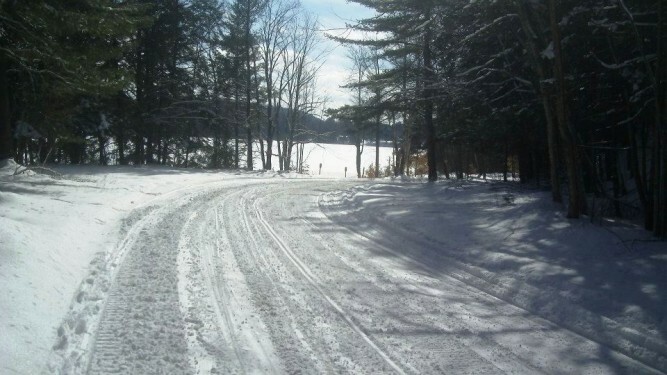 Snowmobile trails are just a moment away from the lodge and stretch into the heart of the Adirondacks and up to the Canadian border. 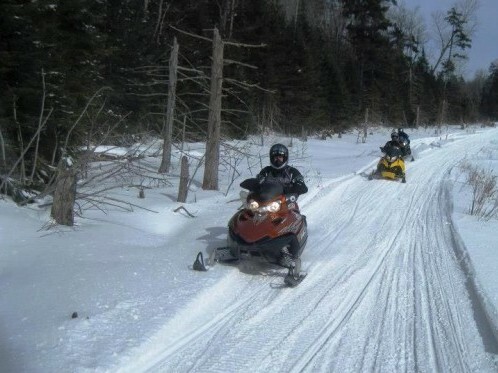 We can also recommend other accommodations for lodge to lodge excursions.